Vitality Medical Laser & Skin Clinic is owned and operated by Celia Remy, M.D.P.C. Dr. Remy began her career with UC Davis Medical Center holding two positions as Medical Director for a child abuse clinic and as a pediatrician with specialty interest in pediatric dermatology. This work piqued her interest in laser technologies and led her to study non-surgical aesthetic reconstruction techniques. She applied this knowledge in the treatment of scars, wound healing, tissue regeneration and non-surgical reconstruction for injuries or trauma to the face. She studied laser treatments extensively as she developed her expertise in assessment and treatment of burns, wounds and traumatic injury. This led her to pursue training in advanced aesthetic treatments, where the overlap allowed Dr. Remy to bring a fresh and unique perspective to the field of cosmetic medicine. Dr. Remy works with laser engineers to refine and improve treatment effectiveness and utilize combinations of developing technologies to get the best results possible. She is a certifying instructor for physicians and nurses learning laser technology and advanced sculpting techniques. Kenneth M. Toft, M.D. is the Director of Toft Facial Plastic Surgery in Roseville, California. He dedicates 100% of his practice to facial cosmetic surgery. This is in contrast to many surgeons that perform liposuction and breast augmentation, who can spend as little as 20% of their time on the face. Complete dedication to facial plastic surgery is very important for several reasons: the complex anatomy of the face, the need to keep up with the latest techniques of facial rejuvenation, and the importance of facial features in defining individuality. The results of facial plastic surgery are not hidden under clothes; they are seen every day by friends in public and by oneself in the mirror. For these reasons, only the most specialized and highly trained facial plastic surgeon should be selected. Throughout his career Dr. Toft has demonstrated a commitment to excellence. Dr. Toft graduated from college in the top 3% and medical school in the top 10% of his class at the University of Michigan. He then underwent surgical training at Stanford University, with four years completely focused on the face and neck. Dr. Toft was then selected to be a UCLA Clinical Instructor in Facial Plastic and Reconstructive Surgery where he studied with world experts in cosmetic surgery. In 2000, Dr. Toft moved to the Sacramento area to become the Medical Director of Facial Plastic and Reconstructive Surgery at Mercy San Juan and to open the Toft Facial Plastic Surgery Center. Dr. Toft believes the goal of cosmetic surgery is to create improvement while maintaining a natural and balanced appearance. This natural appearance is achieved through the use of modern techniques to make his patients look younger, refreshed, and healthy, never overdone or “operated.” The natural balance of facial features is what creates identity, displays emotion, and establishes level of health. Because each face is different, the goals of surgery for each person is individualized. Dr. Toft draws on his extensive training, aesthetic sense, and personal touch to achieve better balance and improved symmetry for all of his patients’ unique facial features. Dr. Artur Henke, a board certified dermatologist, has extensive experience in medical, surgical, and cosmetic dermatology. He did his training at UC Davis Medical Center, where he was Chief Resident. 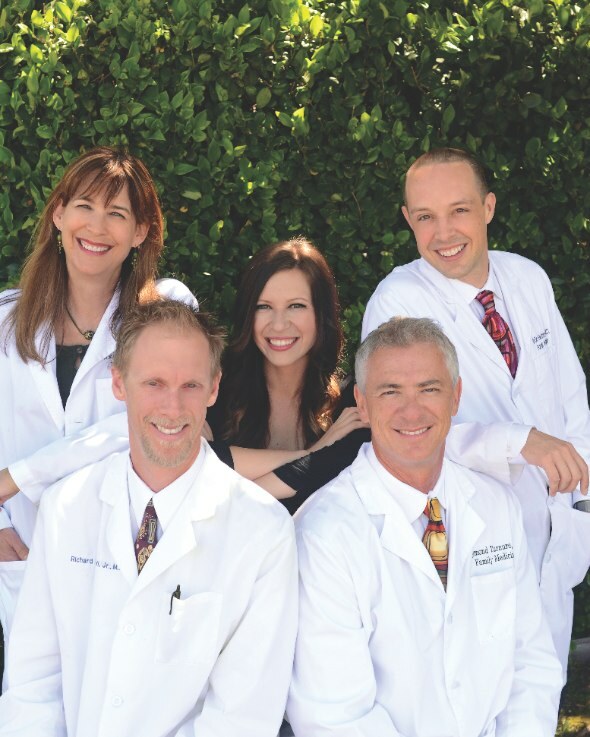 Dr. Henke has been a Northern California resident for 26 years, and in 2008, realized his dream of building Placer Dermatology & Skin Care Center, a state of the art dermatology practice in Roseville, California. 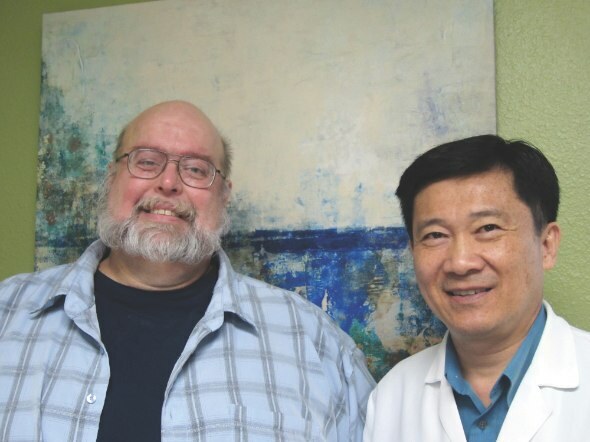 Dr. Henke volunteers as Assistant Clinical Professor at UC Davis, and is an active member of several medical societies, including the American Academy of Dermatology. Dr. Henke specializes in the recognition and management of all types of skin cancer including melanoma, pre-cancers, benign skin growths, acne, skin infections, and skin diseases such as eczema and psoriasis. Dr. Henke performs surgery on all areas of the body and offers cosmetic procedures such as Botox. By addressing your skin condition in a timely and expert manner, Dr. Henke can alleviate many symptoms and prevent complications. 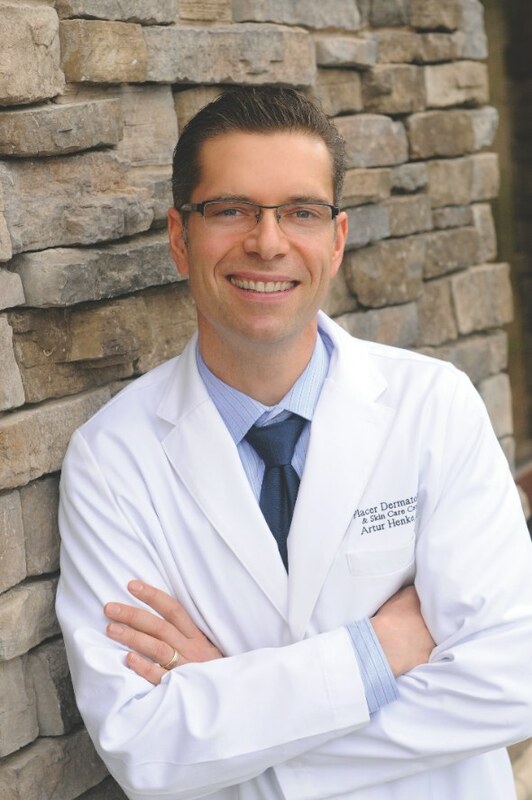 Dr. Henke looks forward to providing you with his expert care while addressing your entire family’s dermatologic needs in a comfortable and friendly environment. Dr. Henke and his wife, along with their two children are active members of the community and enjoy living in the area. Dr. Rangi offers a medical weight loss program which is individualized for clients suffering from severe health issues due to morbid obesity or for people looking to lose 15-20 lbs. All receive initial medical consultation with detailed scientific measurement of Body Mass & Basal Metabolic Rate to predict weight loss results. Each program is supported with on-going care including nutrition, fitness, medication, and counseling. Dr. Jaiwant Rangi at The Center for Medical Weight Loss uses the latest techniques and medical data in Bariatric medicine including access to quality nutritional products and FDA approved weight loss medications only available to medical doctors. The average weight loss is 21 lbs in four weeks. Health benefits include a decrease in dependence on blood pressure, diabetes and cholesterol medications, and a lesser risk of chronic diseases such as Diabetes, Hypertension, Congestive Heart Failure, Depression and Sleep Apnea. The aim of the program is to provide people with weight issues, a compassionate, dedicated customized weight loss program. Clients who have reached their weight loss goals consider the program as a life-changing, and, for many, life-saving experience! Contact (530) 677-0700 to schedule your initial evaluation. For over 13 years Turnure Medical Group has been helping patients live a happier and healthier life. One of the most important aspects of staying healthy is to develop a proper routine of exercise and healthy eating habits. By maintaining a healthy weight many diseases can be prevented such as high blood pressure, stroke, diabetes, heart disease and even cancer. It is now proven that maintaining a good weight is always better for your health. At Turnure Medical Group we offer a medical weight loss program that is tailored to your individual metabolism, body fat and muscle mass to maximize your potential for successful weight loss. Led by medical doctors, our team includes experts that are board certified in family, sports and obesity medicine as well as a Nutritionist on staff. The mix of nutrition and psychology with physical fitness helps you adopt more effective lifestyle strategies. The program consists of FDA approved meal replacement products that can only be prescribed by a doctor and medications if needed to maximize your weight loss. Come see the difference of a “medically supervised” weight loss program. #1 “Favorite Doctor” - Readers’ Choice Awards 2012. 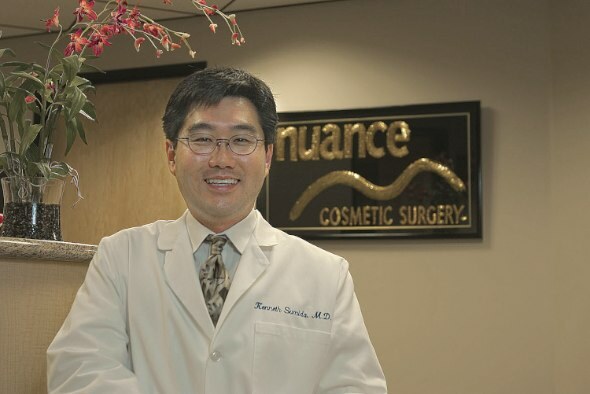 Dr. Ken Sumida and the staff at Nuance Cosmetic Surgery Center aim to improve your natural appearance and reverse some signs of aging. Nuance offers surgical and non-surgical procedures, including face lifts, eyelid lifts, breast enhancements and tummy tucks, facials, medical facials, Botox, restylane, and chemical peels. If you’re not sure if cosmetic surgery is for you, Dr. Sumida offers seminars that allow patients to explore the various methods of looking younger. Dr. Sumida encourages first time patients to seek out a number of plastic surgeons so they can find the one where they feel most comfortable. 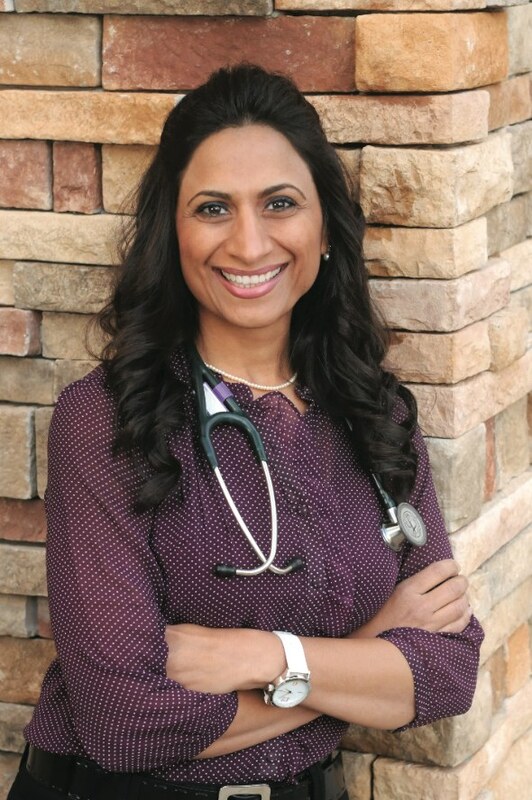 Quality Medical - Roseville is pleased to announce the addition of Dr. Mana Vajanaphanich to our practice. Dr. Mana joins Quality Medical after 15 years with Sutter. At QMR we define health as a balance between body, mind and spirit. Our practice is focused on treatment and prevention of medical illness through identifying risk factors like nutritional deficiency, abnormal blood pressure, high cholesterol, high blood sugar, stress and high risk lifestyles. Our office is equipped with the most current technologies in order to handle your diverse medical needs. In addition to Dr. Bakos and Dr. Mana our providers include, Corinne Cuppy, PA-C and Catherine Stephens, FNP. We also offer bilingual and disabled services to those in need.